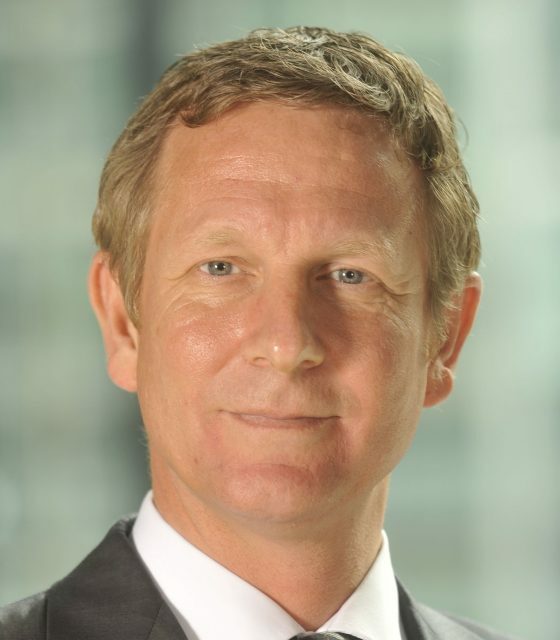 RBS has re-hired Martin Knott as head of trade in its global transaction services (GTS) team. Starting in December, Knott will report to head of GTS at RBS, Carole Berndt, becoming a key member of the GTS senior leadership team. Previously head of transactions services for central and Eastern Europe and Africa at the bank, Knott re-joins from Bank of America Merrill Lynch, where since 2010 he has held the position of head of trade for Europe, the Middle East and North Africa. Knott has also had a six-year career at ABN Amro, where he held various senior roles including head of transaction banking, Russia. He began his career at Barclays, where he also held customer-facing and product development roles. “The mandate given to me to lead this global team is a huge privilege,” says Knott.